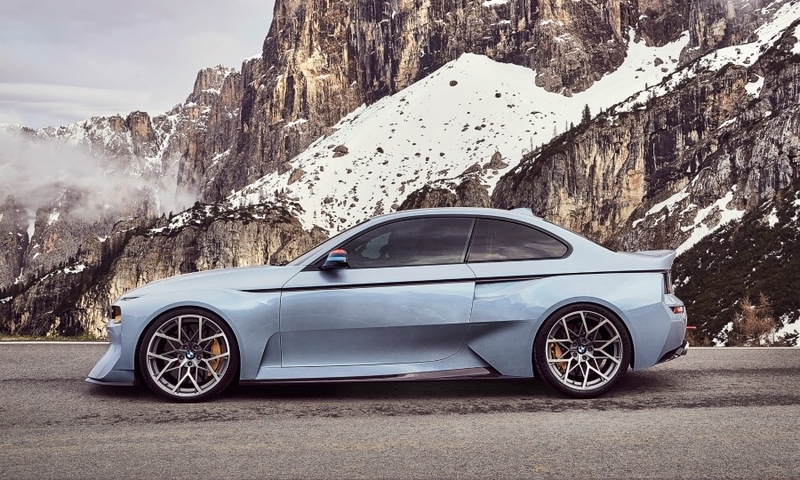 CERNOBBIO, Italy -- BMW created a design study to mark the 50th anniversary of the launch of the 2002 coupe, which the automaker says was one of the most significant models in its history. 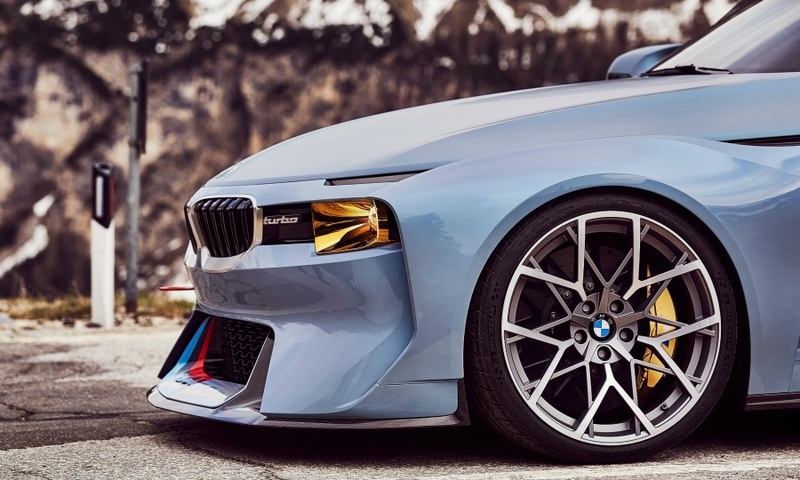 The M2-based 2002 Hommage coupe was unveiled Friday at the Villa d’Este concours d’elegance in Italy. 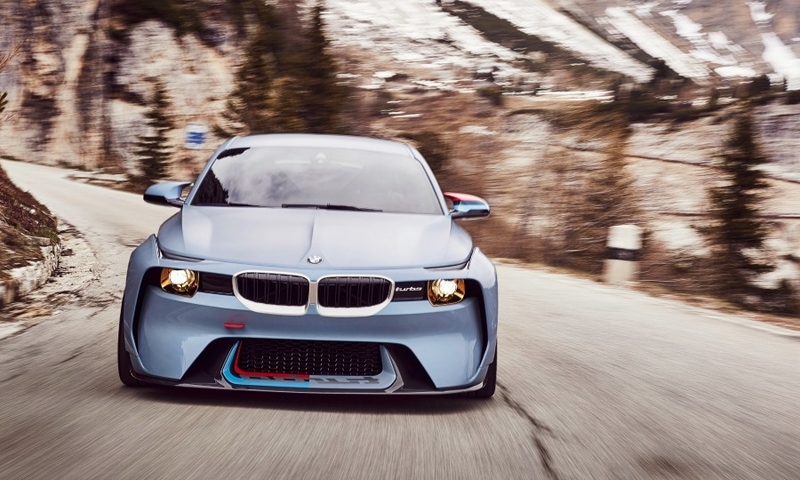 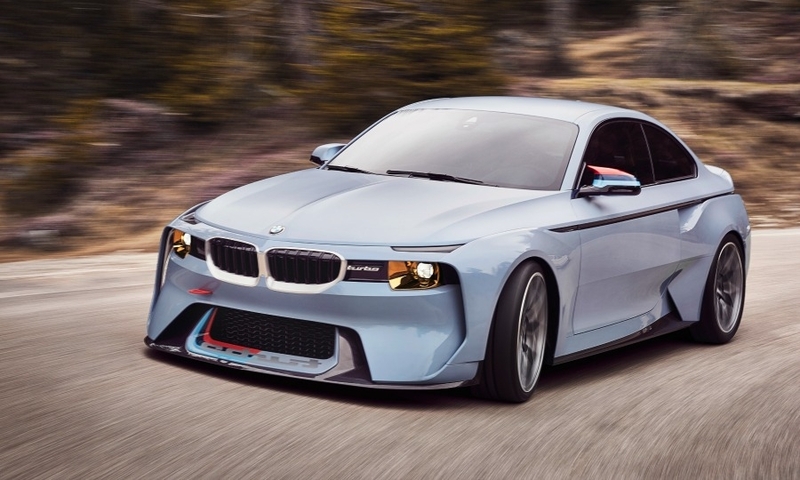 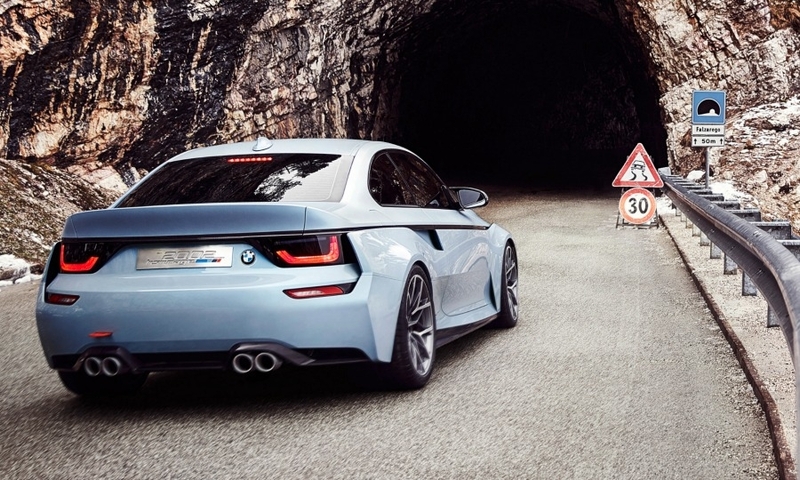 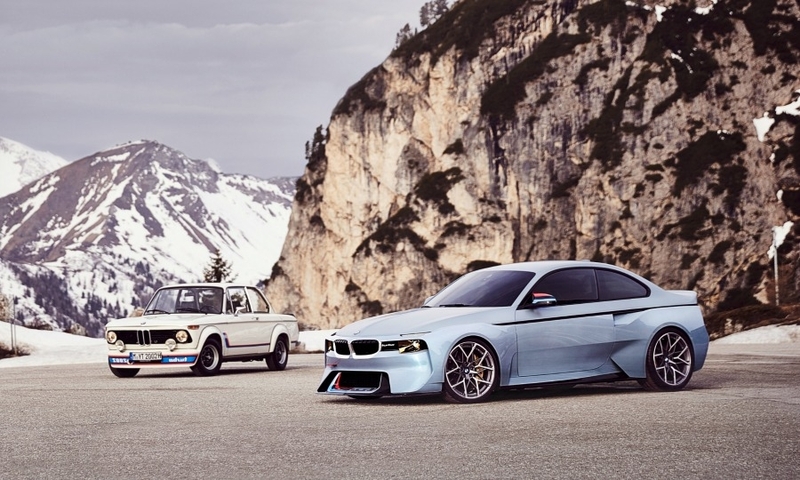 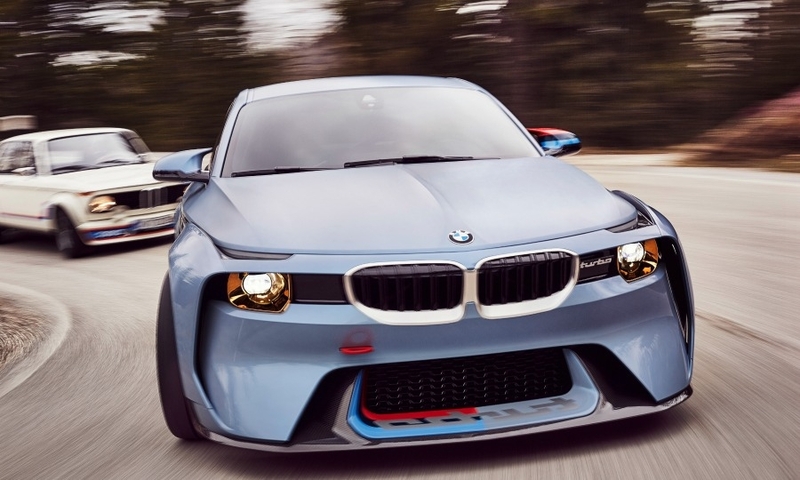 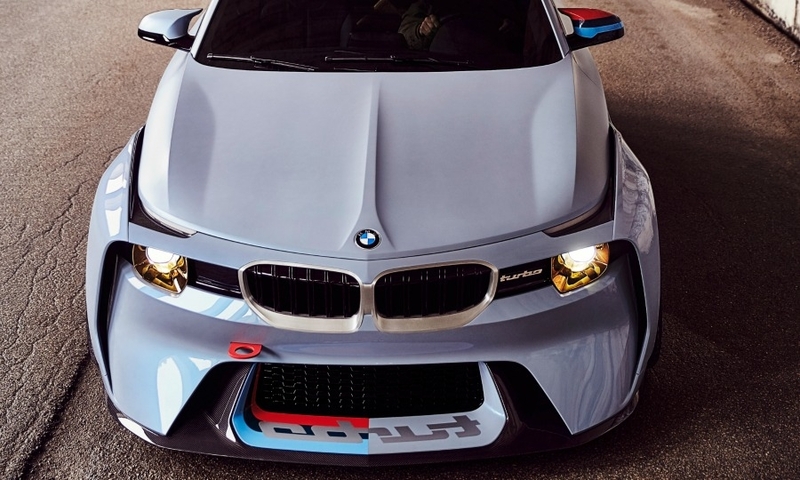 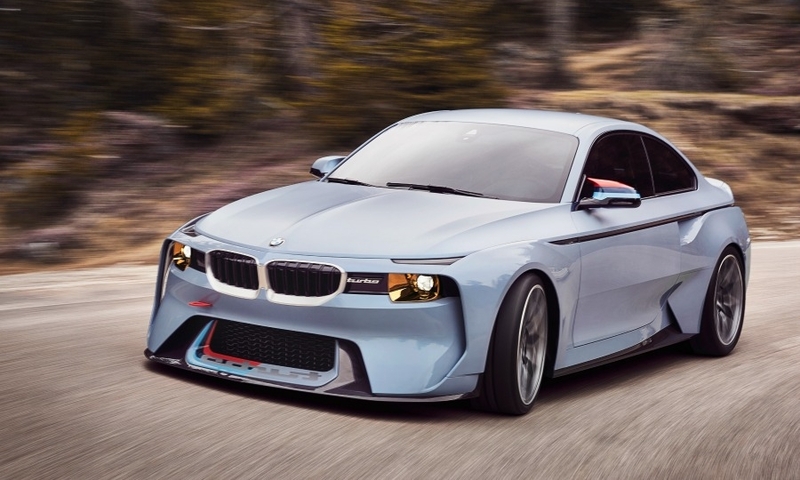 The concept "celebrates the extraordinary feats of engineering behind the BMW 2002 turbo and re-imagines them as a design study for our times," BMW said in a statement. 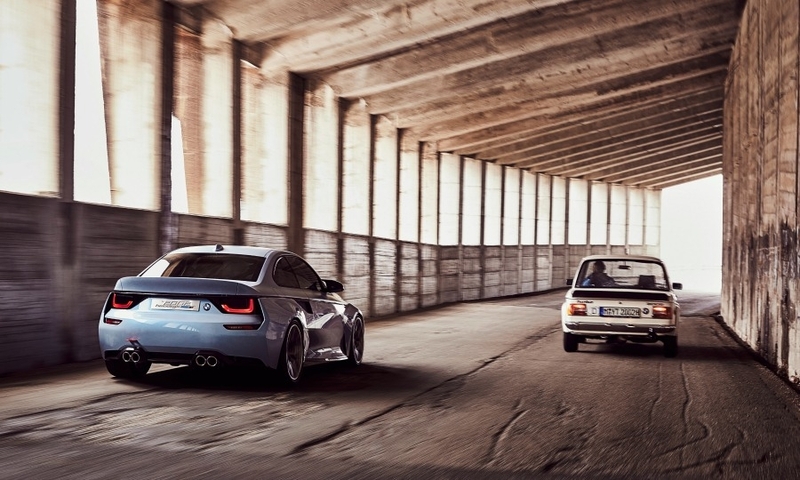 The 2002 turbo launched in 1973 was the first mass-produced turbocharged model, BMW says. 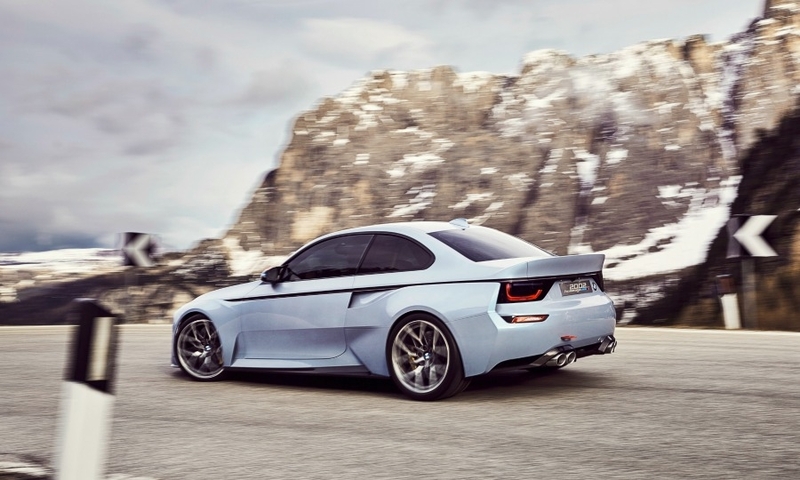 The original, normally aspirated 2002 launched in 1966 still "influences everything we do," BMW Group design chief Adrian van Hooydonk, said at the unveiling. 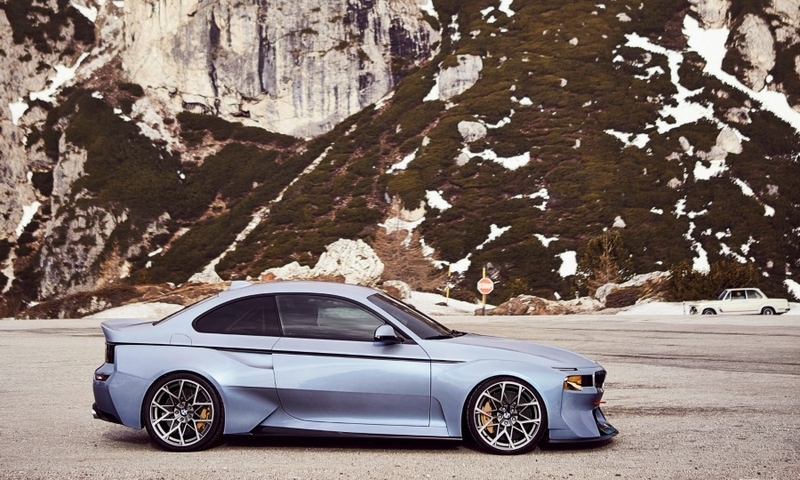 The two-door 2002 model is considered the inspiration to the 3 series. 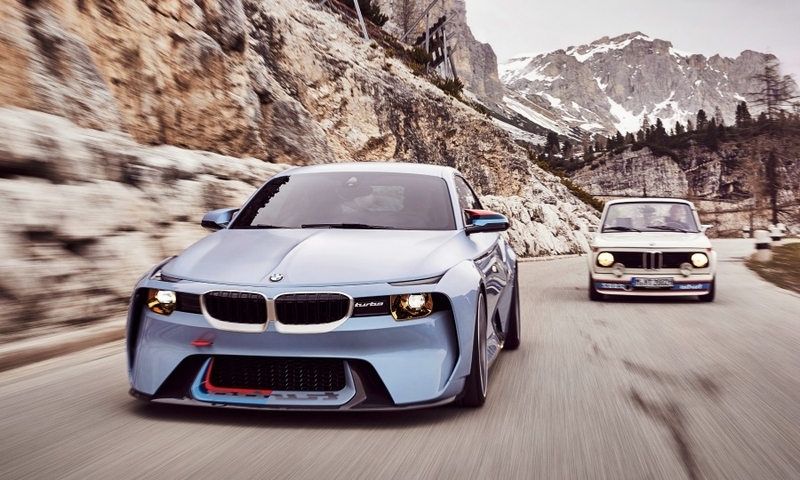 BMW replaced the 2002 in 1975 with the first 3 series, which was a two-door only model code-named E21. 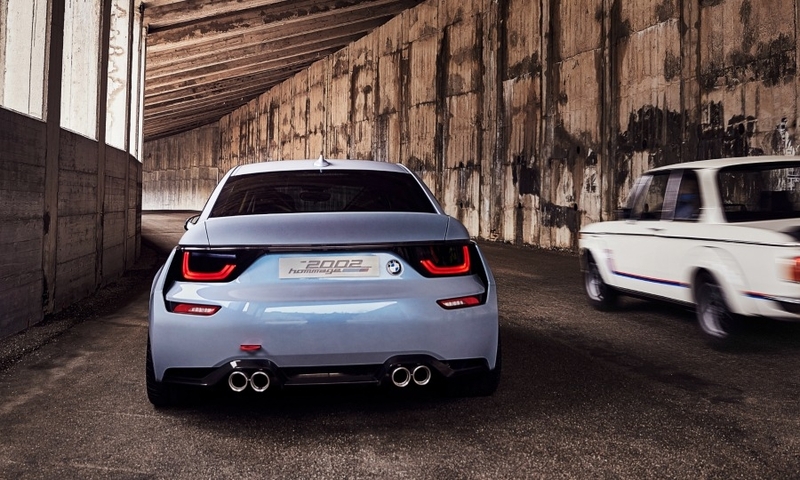 The first four-door sedan followed in 1982 with the second-generation 3 series code-named E30. 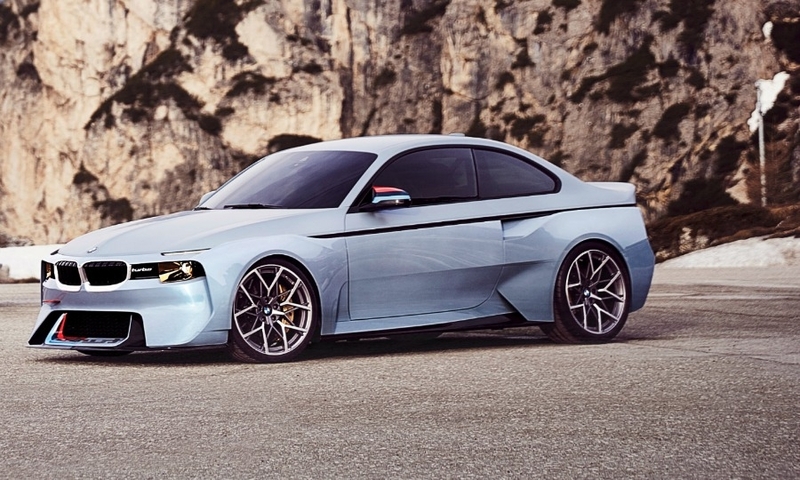 BMW began its Hommage model program with the Coupe Mille Miglia concept unveiled in 2007, followed by the M1 Hommage in 2008, the 328 Hommage in 2011 and the 3.0 CSL Hommage unveiled last year.